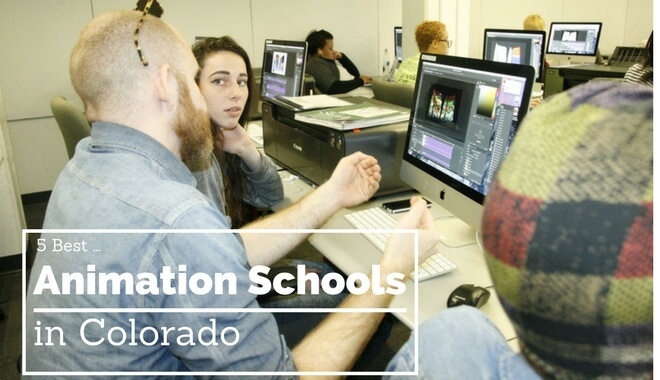 Whether you are an animation-enthusiast living in Colorado or admiring Colorado from afar, we have an up-to-date list of the best schools to attend in order to live out your animation dreams. It doesn’t matter if you’re more interested in the fine art, digital art, communication, or game design aspect of animation, in Colorado there is bound to be a school for you. Below we have compiled a list of the best schools to attend for both current animators and animators-to-be. By attending the University of Colorado at Colorado Springs, you will be able to apply for their Bachelor of Innovation™. This undergraduate program allows students to research and work on design projects according to their preferred subject area. The research and projects for the program are not completed individually, but rather as part of ‘innovation teams’. If you are a student residing in Alaska, Arizona, California, Colorado, Hawaii, Idaho, Montana, Nevada, New Mexico, North Dakota, Oregon, South Dakota, Utah, Washington or Wyoming you may be eligible for reduced tuition as part of the Western Interstate Commission for Higher Education’s Western Undergraduate Exchange Program. If you are a resident of Colorado, it is highly recommended to apply for the College Opportunity Fund stipend. Colorado State University offers its Bachelor of Fine Arts with a concentration in Electronic Art for those with an interest in both art and animation. This degree is suitable for the future pursuit of a career in studio art. First-year students cover the basics, such as art history, drawing, 2D and 3D fundamentals. Second-year students move on to graphic design, digital visual fundamentals and electronic art. Third-year students then continue with interactive media and experimental video. Finally, seniors focus on their BFA portfolios, while taking advanced interactive media as well as advanced experimental video. The University of Colorado Denver offers a Bachelor of Fine Arts in 3D Graphics and Animation. Within this program, students will attend courses such as 2D and 3D media, digital 3D, intermedia, art history, drawing, rigging and animation, surface modeling and properties, and lighting and animation production. In order to complete this degree, the fulfillment of a thesis is required. If money is an issue, this university offers quite a few scholarships ranging from $500-$2000 for in-state and out-of-state residents. Rocky Mountain College of Art and Design is a school that caters to you. This university offers a number of undergraduate programs, both online and on-site. Whether you are more comfortable learning within a classroom setting or in front of your computer, this school has something for you. The BFA 3D Animation program, for example, includes courses you are able to complete at your own pace and place, within an 8-week period. Courses include scriptwriting, visual design, storytelling, motion studies, 3D computer lighting and material, digital imaging, visual design and drawing. The BFA. Animation program, on the other hand, requires classroom attendance in similar classes, storytelling and scriptwriting, as well as business ethics. Both of these programs require a thesis for completion. Game Art is another BFA degree program within this school. 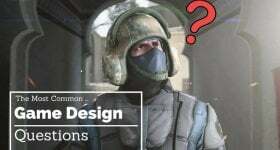 This degree hones in on 3D computer animation, motion studies, 3D character development, scriptwriting, game texture and lighting, strategy and psychology in games. Lastly, the BFA Illustration program is also an attractive option for those interested in animation. This program focuses on pencil drawing, illustration media, illustrating literature, animal anatomy and drawing, life drawing and painting, and landscape painting. Both B.F.A. 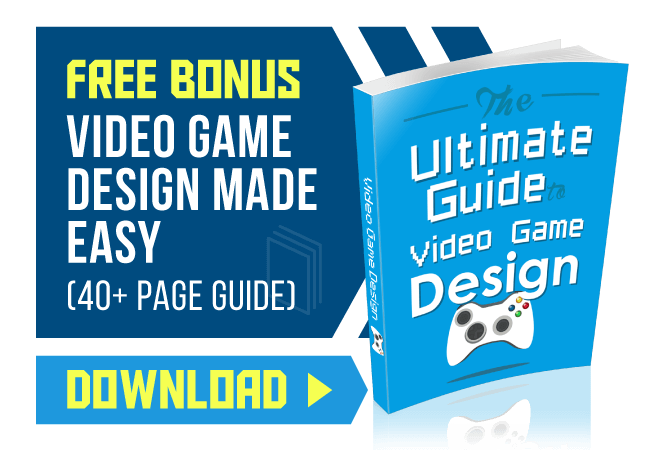 Game Art and B.F.A. Illustration require a portfolio in order to complete your studies. An interview, as well as a portfolio, is also required in order to be admitted to the university. Metropolitan State College of Denver offers a degree with the opportunity to choose one concentration from two possible options. The first undergraduate degree concentration focuses on Digital Arts. Students within this program will be attending courses such as video art, web art, and visual thinking. The second program, Communication Design, involves courses such as typography and design research. Both programs require students to attend drawing, 2D and 3D design, art history and color theory. In order to complete this degree, the attendance of internships will be required, as well as the development of an art portfolio. The studies will be concluded with a thesis exhibition. So it’s settled. If animation is your passion, Colorado is the place to be. There is a program available for every type of animator or digital artist. The choices are all laid out in front of you, all that is left to do is choose.